On behalf of more than seventy percent of citizens who support a ban on fur farming, as well as all those who expect improvement rather than downgrading of the law, Animal Friends, with the support of hundreds of associations for the protection of chinchillas, wish to hand in a letter to the Prime Minister Tihomir Oreskovic. In the letter, he is asked to pay attention to the current amendment to the Animal Protection Act. 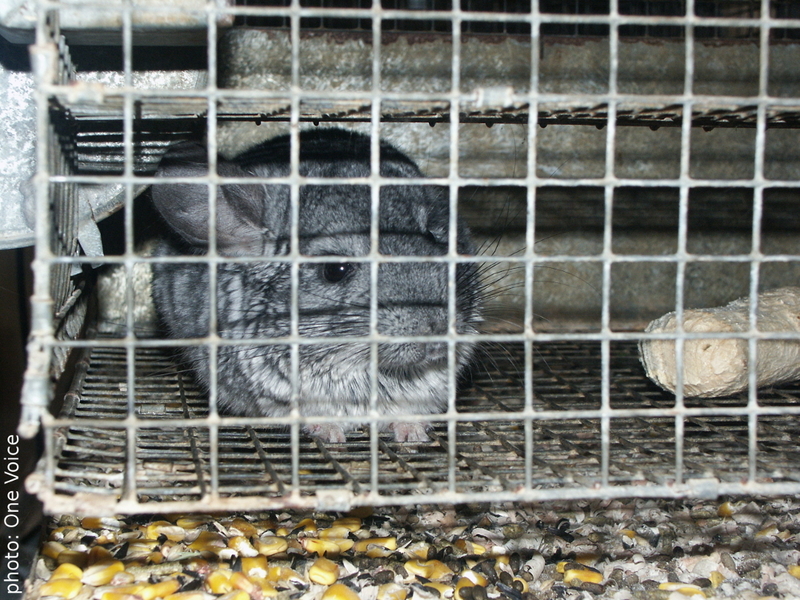 Last year, former Minister of Agriculture Tihomir Jakovina initiated an amendment to the Animal Protection Act, with the aim of changing the ban on fur farming so as to exempt chinchilla breeding. This would make a mockery of the legal system, the Croatian government, and Croatian citizens, seeing as chinchillas are the only animals bred for fur in Croatia. A public gathering is scheduled for Friday, March 18, 2016 at 3 PM at the main city square of Zagreb. All those interested are invited so we could head together for the government building, where the letter will be handed in to the Prime Minister Oreskovic. Animal Friends are making an appeal to the Prime Minister Oreskovic to make him see the many arguments against the downgrading of the law and the repeal of the provision which prohibits fur farming. 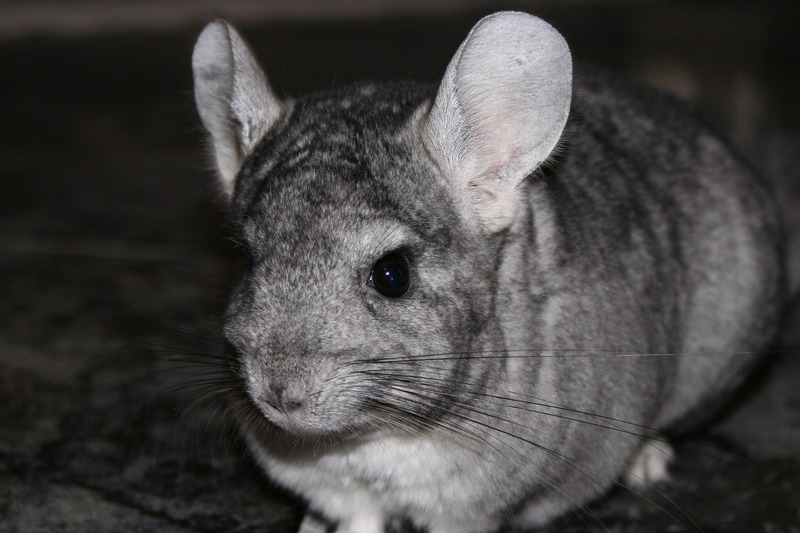 He is asked to have compassion for chinchillas that suffer during breeding, have their necks broken, or are killed by gassing in order to make unnecessary fur coats or fashion ornaments. Since 2007, Croatia has had a commendable provision that protects animals from being killed for fur. Although most breeders have repurposed their businesses a long time ago due to the transition period, nine years later, some initiatives are trying to overturn the ban and downgrade the law rather than improve it. The request to the Prime Minister Oreskovic is quite simple: he is asked to take a step forward, rather than ten steps back. Croatia is no stranger to petty profiteering meddling in the general welfare, progress, and the will of the majority of citizens. With the support of the public, Animal Friends are asking the Prime Minister to prevent a similar scenario from happening this time. Even if the amendments are being implemented, it is only logical to retain the existing provisions which encourage a better protection of animals, thus pushing for further progress. 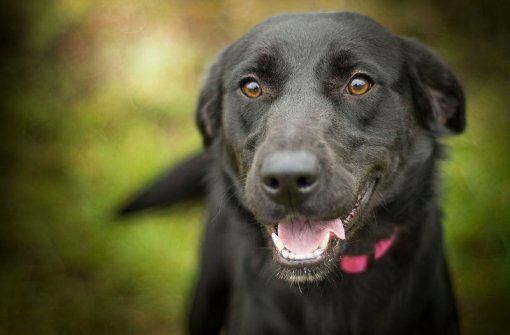 Animal Friends would also like to inform the Prime Minister that healthy dogs, which have been abandoned by their former guardians, are being killed in Croatia, even though there is no need for such an action, since there are many ways to care for abandoned animals without having to kill them. Animal Friends organization believes that animals also need their Prime Minister, which is why they are asking him to save chinchillas, whose protection had already been guaranteed over a decade ago, and to improve the Act. Animal Friends note that animal protection is a political issue, one that has become commonplace in the life and growth of all countries. Laws should respond to the rise in ethical and environmental awareness, and in Croatia this awareness is growing steadily. Croatian petition for a better Animal Protection Act can be found at www.prijatelji-zivotinja.hr/zaboljizakon.